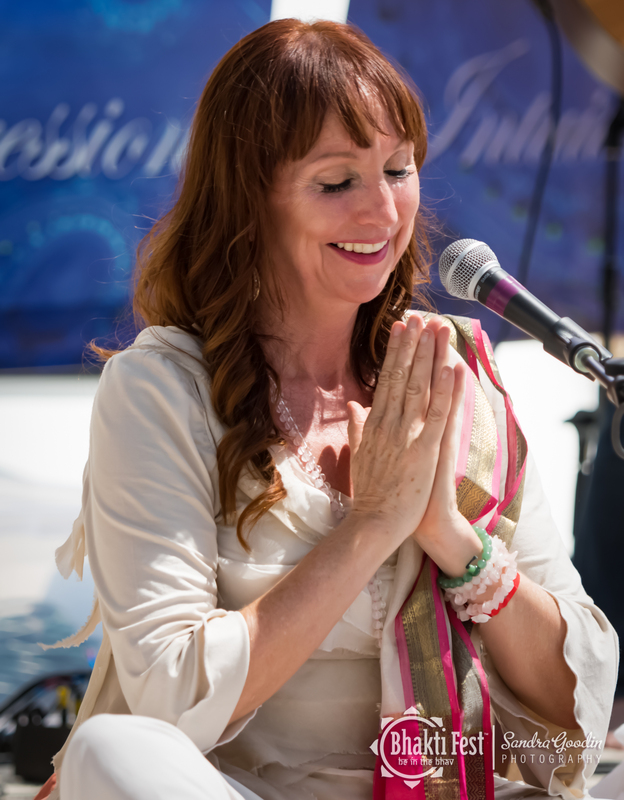 We’ve been invited back to lead kirtan at one of my favorite places in the world: The Kripalu Center in Lenox, MA. Join me, Danny Solomon, Owen Landis and surprise musician for another evening of healing and bliss. Free to registered Kripalu guests. Locals: please pay $15 admittance fee at registration desk.